No one knows what secrets the future may hold. Except for us, that is. 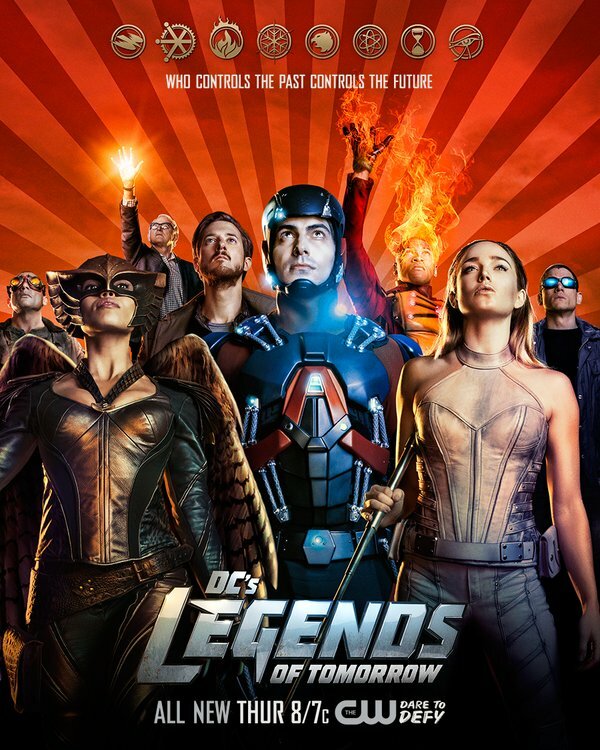 In this exclusive #DCTV clip, Tiffany pays a visit to the set of our newest TV show, DC's Legends of Tomorrow to discover what's ahead on the time-traveling adventure and getting plenty of answers from Arthur Darvill, Dominic Purcell, and Caity Lotz. Fire up the Waverider! It looks like Star City awaits! The future is worth fighting for. Don’t miss a new DC’s Legends of Tomorrow, Thursday at 8/7c on The CW.